Finally, this book was published, authors are incredibly proud of it. The Origins of Neuro Linguistic Programming brings together the recollections and thoughts of some of the main protagonists from the very early days of NLP. In 1971 Richard Bandler and Frank Pucelik were students at Kresege College at the University of California Santa Cruz. They had a strong mutual interest in Gestalt Therapy. Finally! 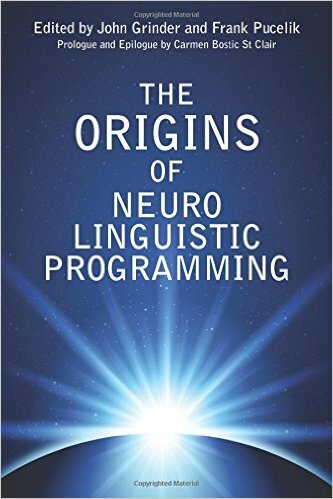 42 years later the true origins of Neuro Linguistic Programming are revealed which up to now have only been the subject of mystery and legend. This is a must read book for any student of Neuro Linguistic Programming.